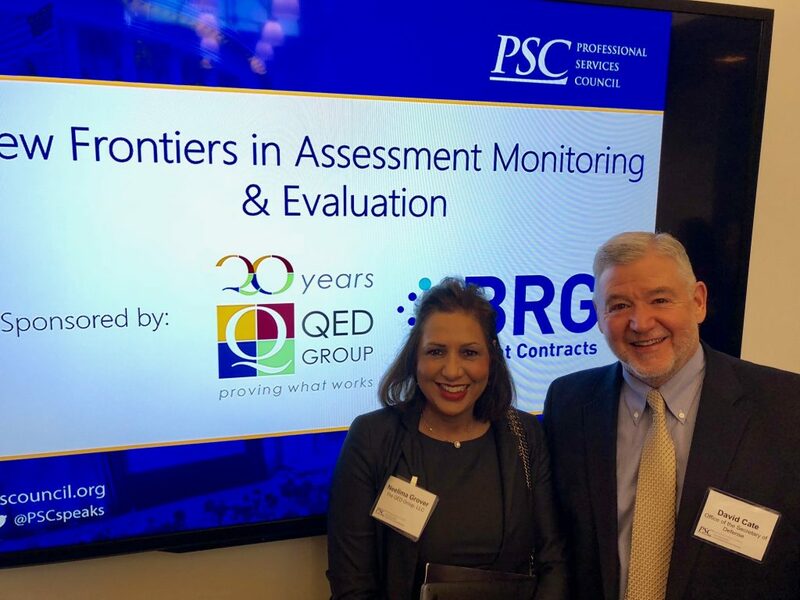 On Friday, October 24, 2018, QED Group partnered with the Professional Services Council and Berkeley Research Group to host an event to discuss implications of a 2017 DoD Policy directive which establishes policy and assigns responsibilities for conducting assessment, monitoring and evaluation (AM&E) in the area of security cooperation. 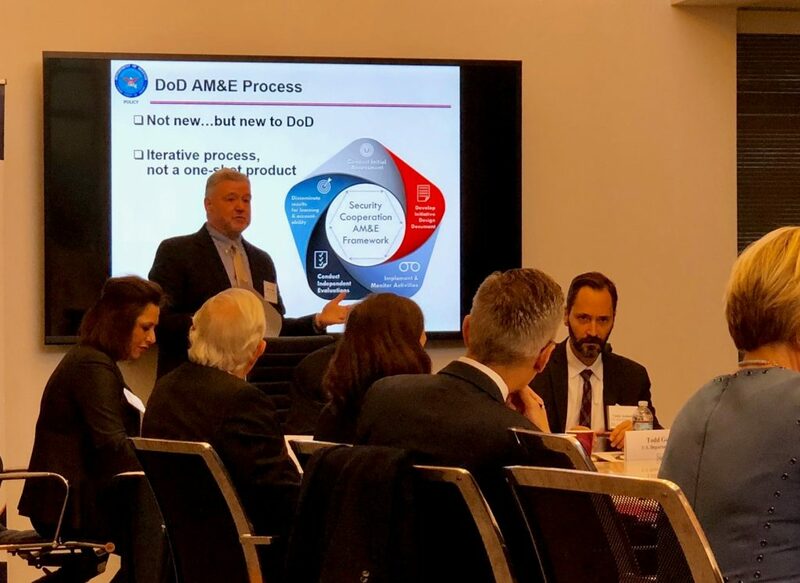 The policy directive calls for collaborative evaluations across DoD components as well as with other USG Agencies and international partners to facilitate mutual learning and reduce cost. 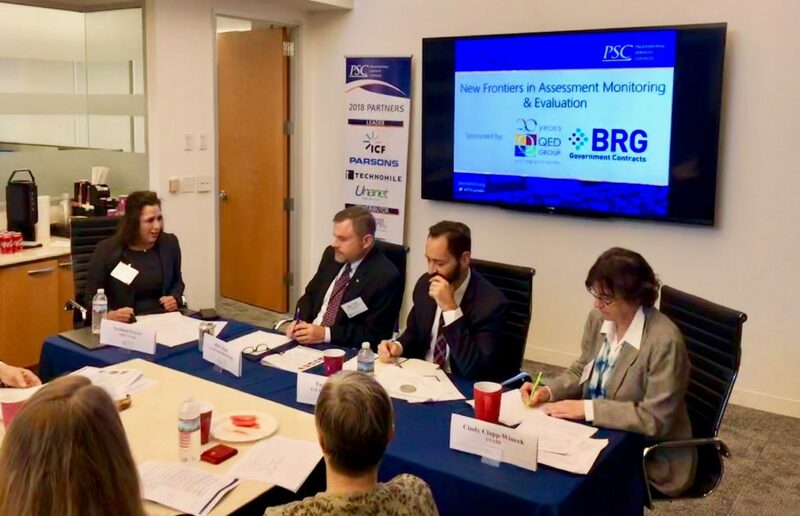 The event included a keynote address by Mr. David A. Cate, the Director of Assessment, Monitoring & Evaluation in the Office of the Secretary of Defense and two discussion panels with AM&E experts from the U.S. government and industry practitioners from the Defense and Development spheres.